This is a wine with a young character. 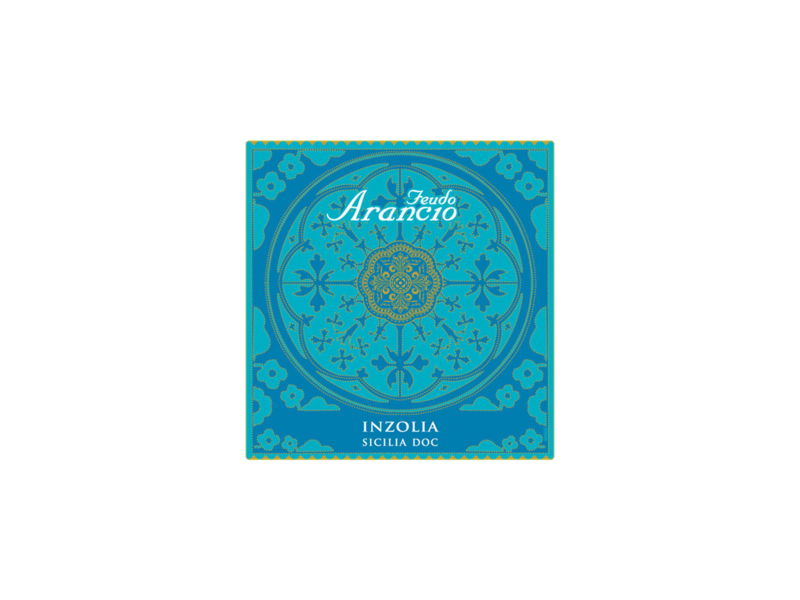 Thanks to its sleek bouquet and its minerality, Inzolia is noted for its pronounced freshness and fragrance. Acate, in the province of Ragusa. This varietal prefers loose, sandy terrain which is ideal for the production of fragrant white wines. The type of farming is “Espalier”, used with an average density of planting where there are 4500 plants per 2.5 Acres. 100% Inzolia. It is an average-to late varietal with maturity reached about the second week in September. The collection of the grapes, pressing, destemming, and settling of the must is all natural. The fermentation is at a controlled temperature of 18 degrees for 12 days. Maturation on the lees takes place for 4 months, then finally filtration, stabilization, and bottling. Bouquet: Particularly fruity with notes of pear, apricot, white and yellow peaches. Flavor: Fragrant and fruity with notes of vanilla. Elegant, soft, comforting. Ideal as an aperitif and is excellent with seafood, shellfish, and with all fish dishes, particularly grilled turbot and calamari. It should also be tried with noodles and fish-eggs or with simple ingredients like tuna or cherry tomatoes.